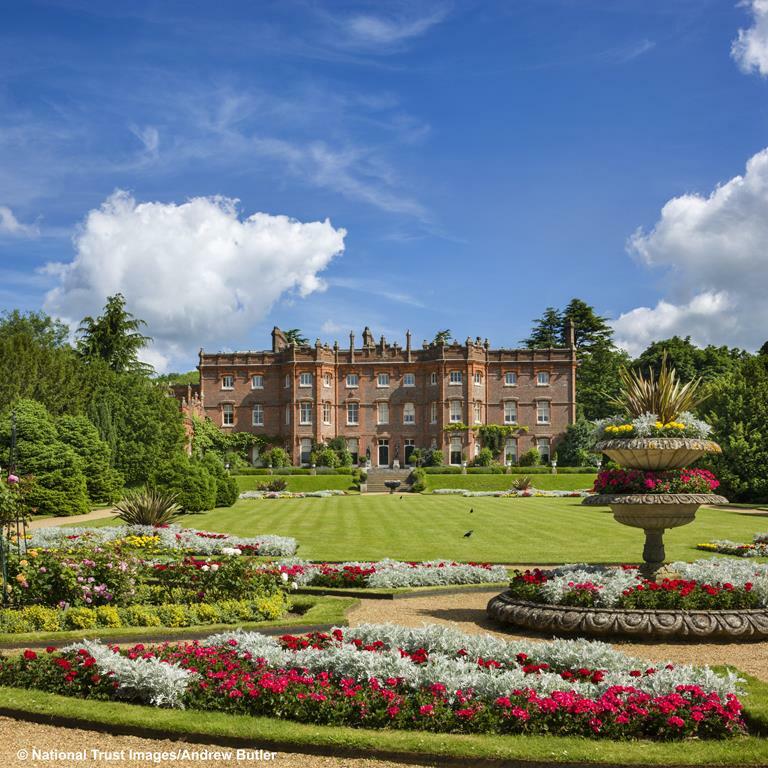 A highly regarded National Trust property, Hughenden was famously the home of PM Benjamin Disraeli. 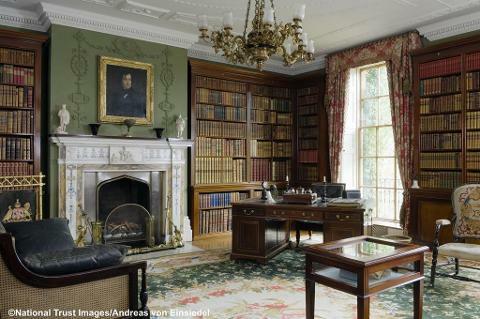 Surrounded by ancient woodlands and parkland, this impressive Manor House has a huge sense of history - the site of political drama and royal visits. As well as the political intrigue, the Manor also played an important role in World War Two as the RAF had a secret base here. 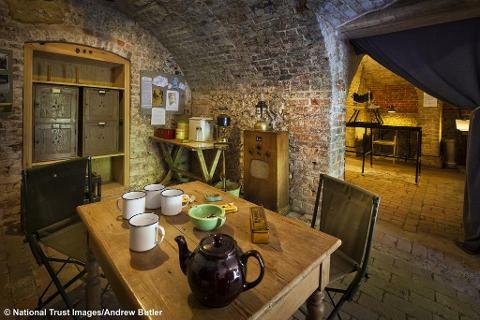 There is a fascinating exhibition covering the houses involvement including a shelter in the basement. The gardens which were designed by Disraeli’s wife are another highlight - lovely to stroll around and enjoy the plants. Facilities include a café & tea room serving hot & cold food. You could also bring a packed lunch to enjoy on the estate. Time of arrival - 12.00pm approx. Time of departure - 4.15pm approx.